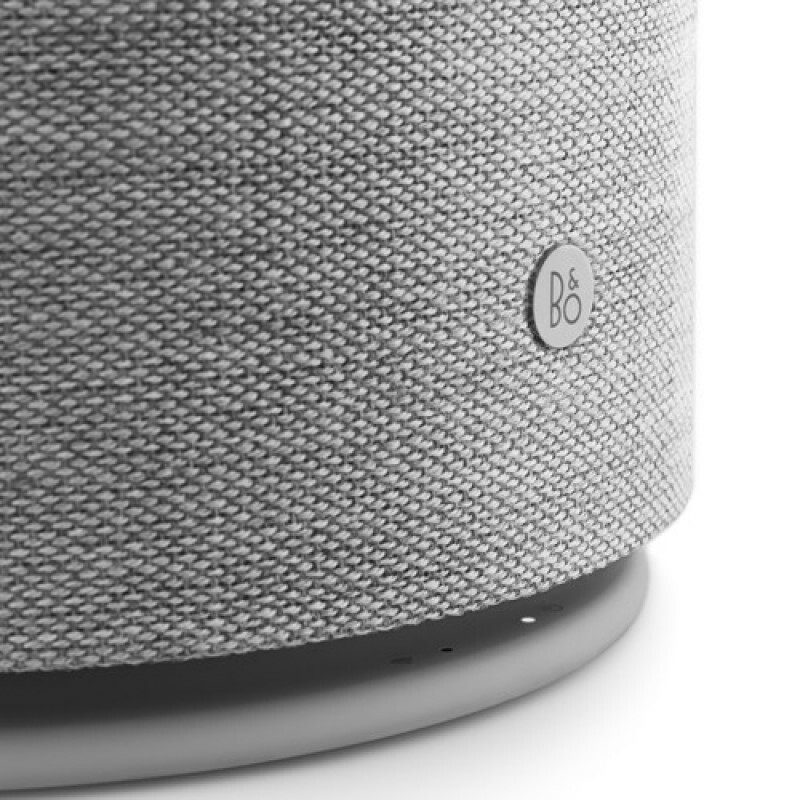 Beoplay M5 is a powerful, connected speaker that can function as a standalone or be connected to other speakers across multiple rooms. 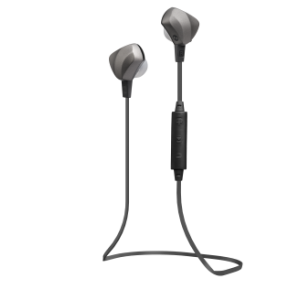 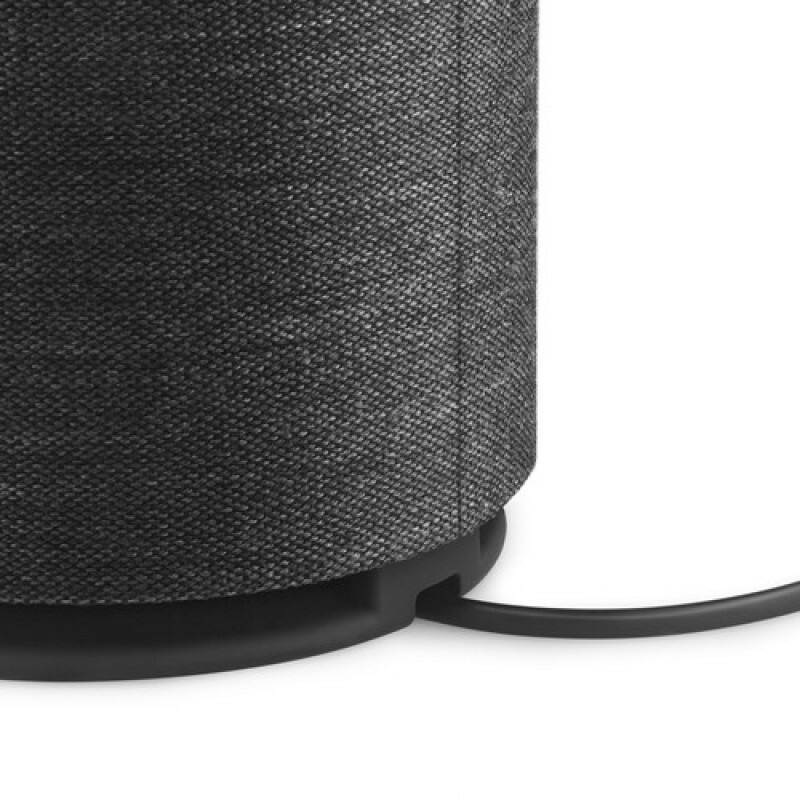 Beoplay M5 can be set up via Beoplay App where you can also activate a position optimization setting to maximize the quality of sound depending if the speaker is placed in a corner, by a wall or in free space. 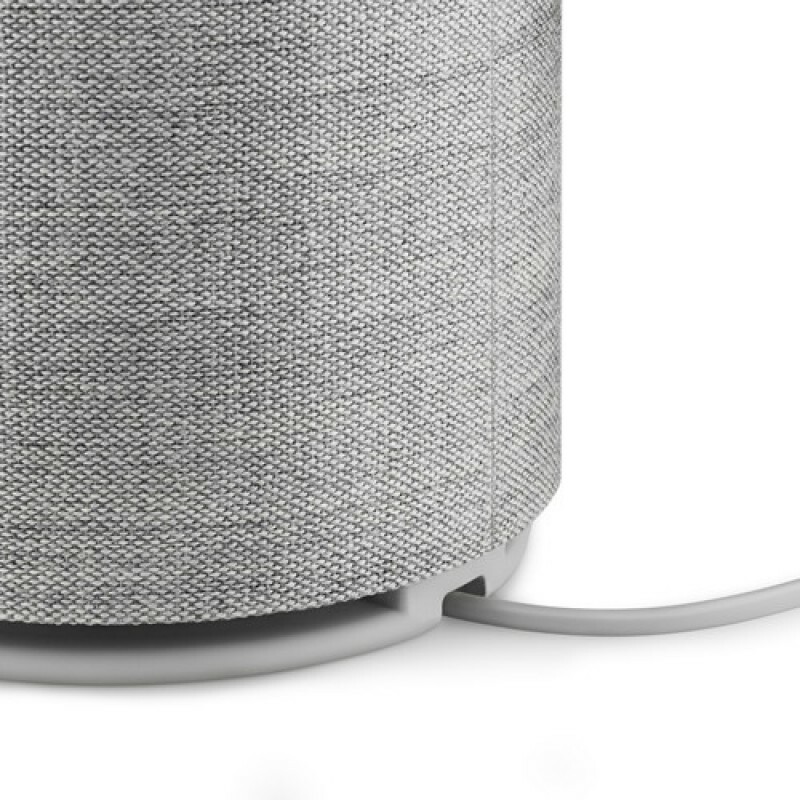 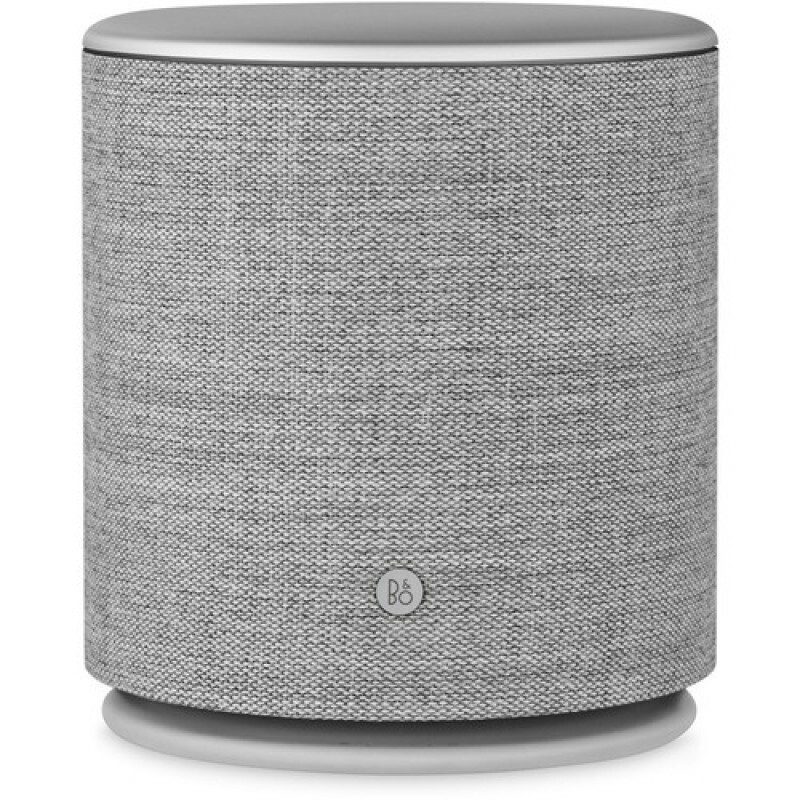 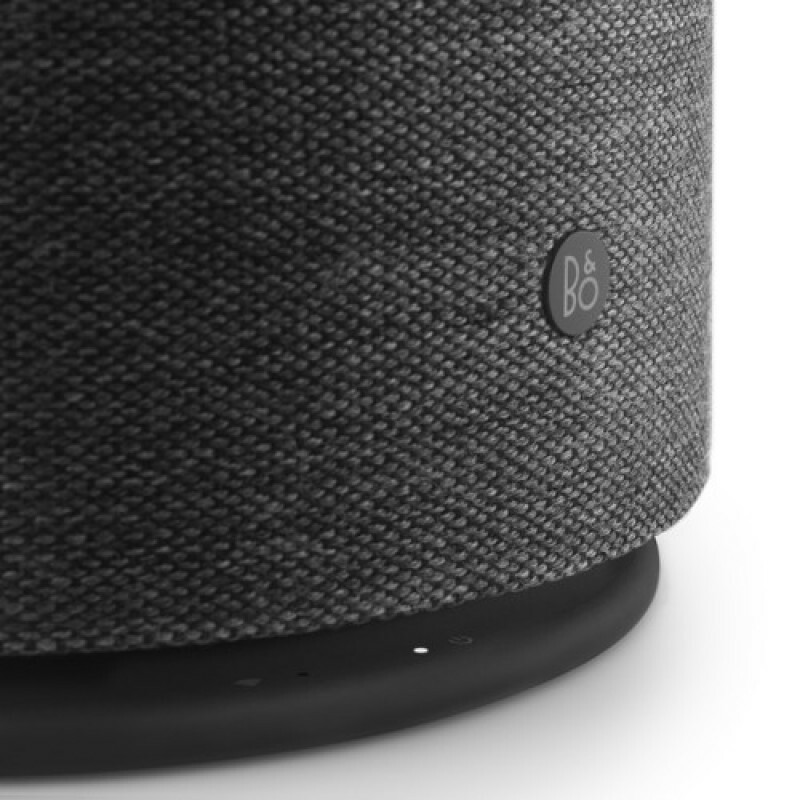 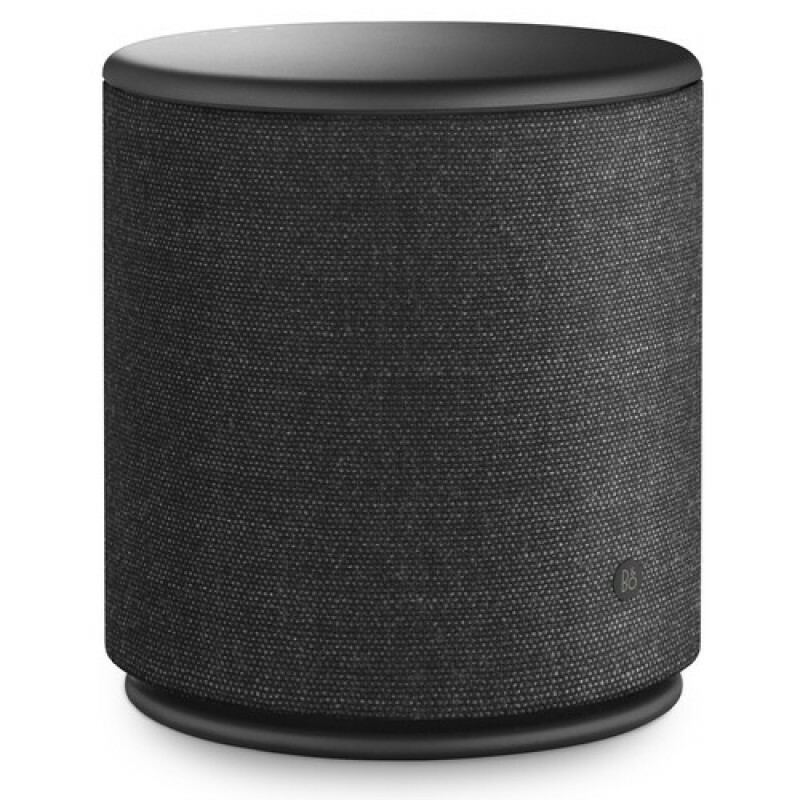 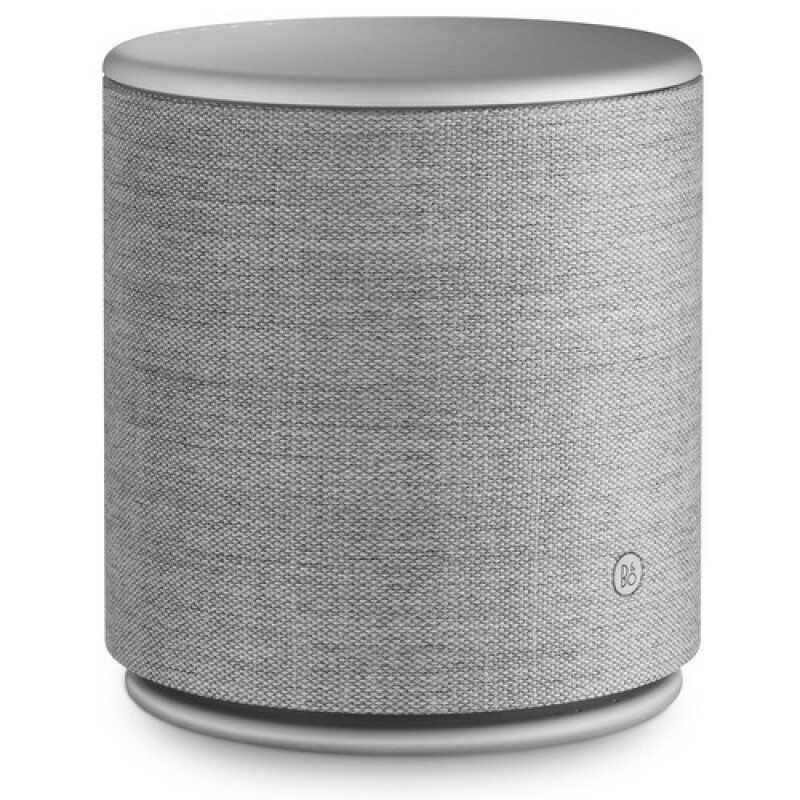 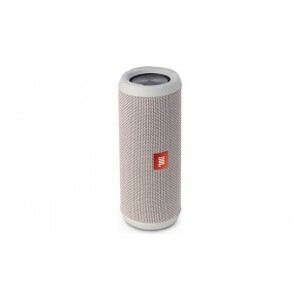 Beoplay M5 is a versatile connected speaker that can be experienced alone or can be replicated around the home and connected with Beoplay A6 and Beoplay A9 using Google Chromecast built-in or Beolink multi-room technology. 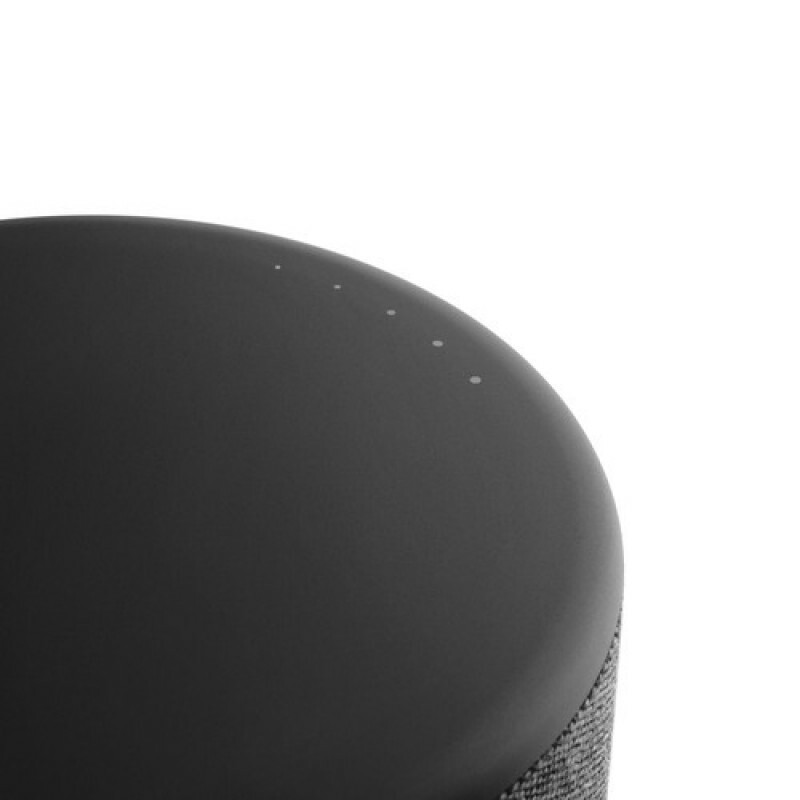 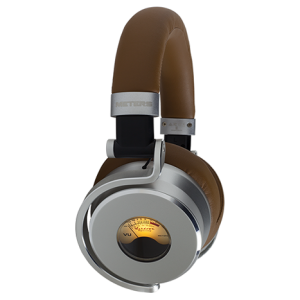 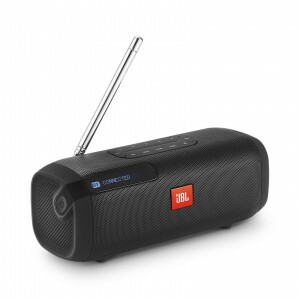 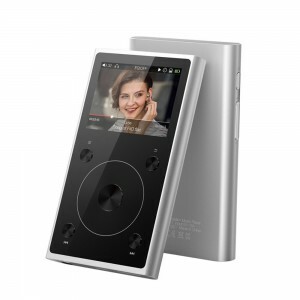 Beoplay M5 has True360 sound that lets you enjoy well-balanced Bang & Olufsen Signature Sound all around the room.